The deal is a follow-up to a debut EUR500m seven year senior green bond the bank issued in September 2016. 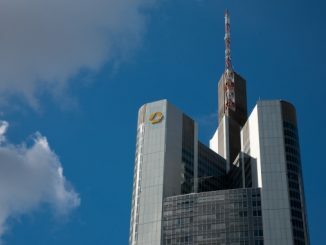 That inaugurated a joint senior and covered bond green programme – Berlin Hyp had already sold the first green covered bond, in April 2015, and more recently issued a second green Pfandbrief, a EUR500m long six year in June. The three green benchmarks are more than any other European issuer and matched only by Bank of America Merrill Lynch, which the German lender is poised to pull ahead of with its new issue. 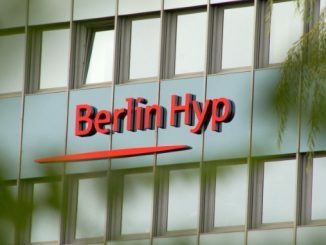 After issuing its senior green debut in the seven year maturity, Berlin Hyp is targeting the long end with its forthcoming issue, according to Bodo Winkler, head of investor relations and sales at the bank. The roadshow will run from Friday to Thursday of next week (12 October), taking in London, Paris, Stockholm, Amsterdam and Frankfurt. “We are holding more targeted investor meetings this time because we have done three green bond roadshows already in the last two years,” Winkler told Sustainabonds. ABN Amro, Commerzbank, Crédit Agricole, JP Morgan and LBBW have been mandated as joint leads. The use of proceeds for the commercial real estate lender is the refinancing of existing loans for green (energy efficient) buildings. 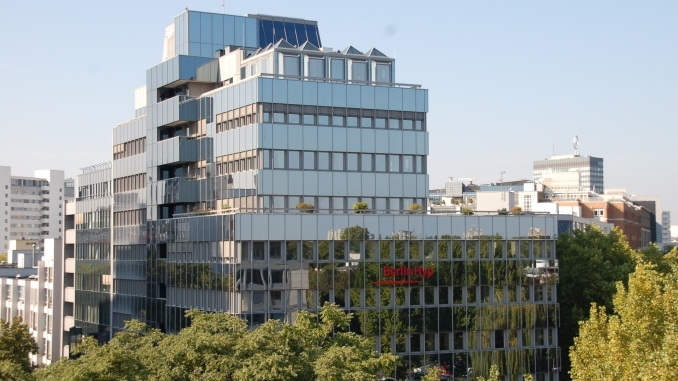 The mandate announcement on Friday came after oekom last Wednesday upgraded Berlin Hyp’s corporate rating by two notches, from C to B-, lifting it from “medium” to “good” within the prime category under the sustainability rating agency’s methodology. The B- rating is the highest of any issuer in oekom’s financials/mortgage & public sector peer group. 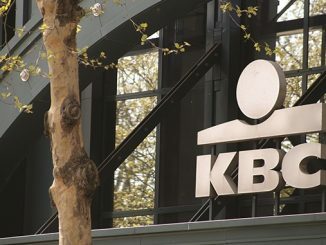 The B- puts Berlin Hyp on a par with Deutsche Kreditbank as the top rated banks according to oekom – DKB is included in the financials/public & regional banks peer group. The senior bond’s expected ratings are A1/A+ from Moody’s/Fitch.